Cross-linked polyethylene tubing, better known as PEX pipe, has revolutionized plumbing installations in new home construction and remodeling. 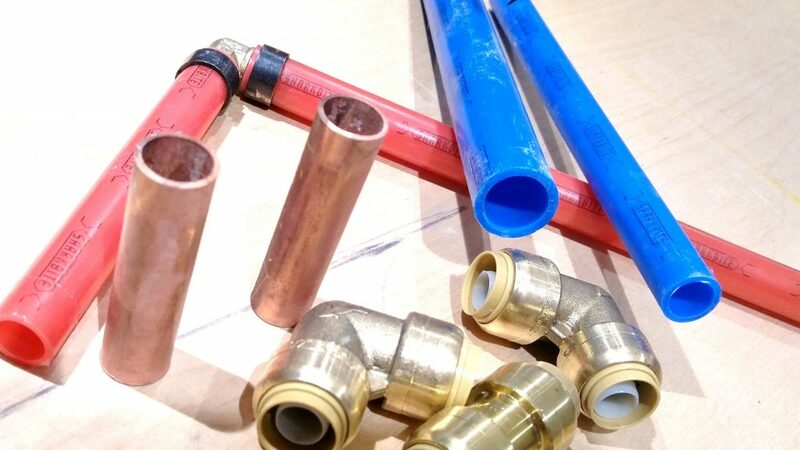 Safe for potable water, PEX is the red and blue flexible tubing that’s used to make gentle bends around obstructions in your attic and is perfect for adding water supply to hard to reach locations. New fad? No, expect the product to last. Plumbing systems in Europe are still intact and operational after 30 years. Like any product there are some best use practices. For instance, operating temperatures: from 180 degrees (the top setting on your water heater) to below freezing 20 degrees. Any colder than that – it’ll start stopping up! But will it BURST? The insurance industry reports that over a quarter-million homeowners annually suffer property damage from broken supply pipes, many from freeze events. 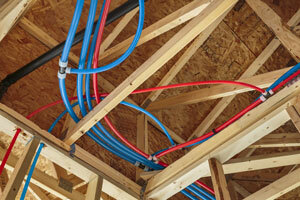 PEX offers a potential advantage over rigid plumbing such as copper or hard PVC. Due to its flexibility (polymers), PEX has a small margin of expansion under the damaging pressure caused by ice formation. If the weather gets cold enough, PEX pipes can and will freeze – – like any plumbing. However, PEX may be less likely to rupture as a result of freezing. However – manufacturers won’t provide a guarantee against rupture due to freezing. 1. Designing your home now? Route PEX pipe through interior – not exterior – walls where possible. 2. Keep rooms at 55 degrees or more when outdoor temps drop below 20 degrees. 3. Insulate PEX pipe exposed to freezing temperatures. U.S. DOE recommends pipe insulation with a minimum of 3.0 R-value (~ 3/8” thick insulation walls). Select localities (colder climate zones) recommend R-value of 4.0 and above (~ 5/8” walls). 4. During spells of acutely cold weather, allow indoor faucets to dribble to relieve damaging pressure in pipes if ice forms. 5. Have a vacation home? Drain the entire plumbing system when winterizing a summer home or a house where plumbing is not used in winter. 6. PEX pipe storage. Keep PEX away from sunlight. Like most other plastics, PEX will become brittle if exposed to sunlight for too long and may crack under pressure. Typical exposure limit is ~30 days. 7. Give it some slack! Since PEX will expand and contract 1-2.5” per 100 feet of length with every 10°F change in water temp, it should not be pulled tight during the installation. In case of 60F temperature rise, 100 feet may elongate as much as 15”. I have a run of PEX in my attic that freezes when the outdoor temps falls to about 15 degrees. Once my attic warms up (after a few hours the next day) the pipe thaw. So far no leaks. My whole house is PEX. I’ve had zero issue with freezing, or anything else for that matter. I read comments on a plumbing forum a few days ago where a plumber stated PEX that repeatedly froze would damage the pipe. I’ve been reading and researching for days now and can’t substantiate that “freeze damage” claim. 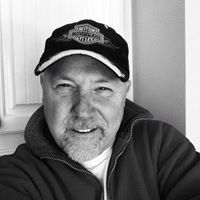 However – I did read where the manufacturer (three different makers – actually) recommends to stop the pipe 18 inches back from the water heater tie in – to prevent the pipe from being exposed to the B-Vent on gas heaters. Pex will burst. We bought a house that had been abandoned for several years in Ohio and I had to fix.18 leaks. Including on in a 1st floor ceiling.